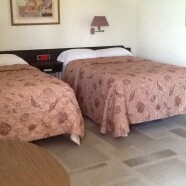 Clean, spacious room with thick, comfortable Serta matresses for an unbeleivably great nights rest. Nine (9) rooms have a queen size bed. 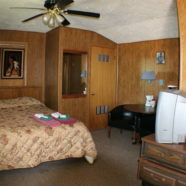 All queen bed rooms have WIFI and Cable TV.